If your business was a shoe how would it feel to walk in? Would it be tight and pinch you? Does it have awkward characteristics that rub and irritate customers? Are some transactions awkward and painful to experience? Understanding where the PinchPoints® are found is key to smoothing the experience for your customers and encouraging repeat business. Your business has a unique feel to it. We call this your Emotional Footprint®. It's what the experience feels like to be a customer or an employee. 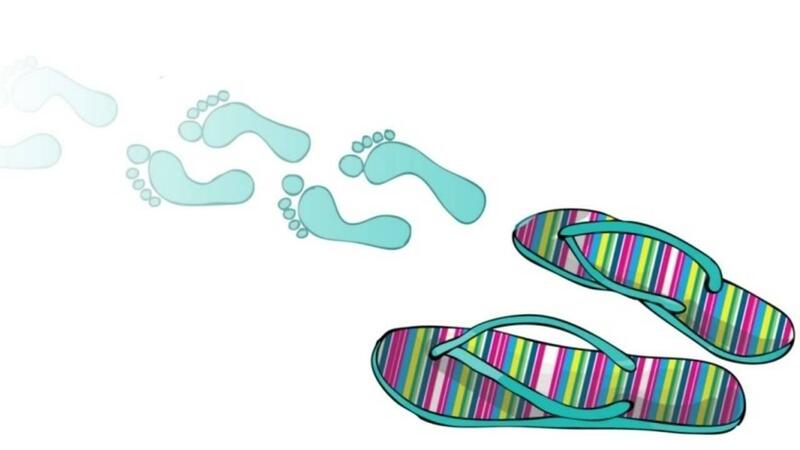 Understanding the Emotional Footprint® you are creating is important as it can be used to understand what needs to be changed within the experience in order to create a positive and loyalty building engagement with your brand. Once you understand how emotional connections drive people to your business or brand, and then make the necessary adjustments to the experience they have with you, you can enjoy watching as customers demonstrate not just behavioral loyalty but attitudinal loyalty too. 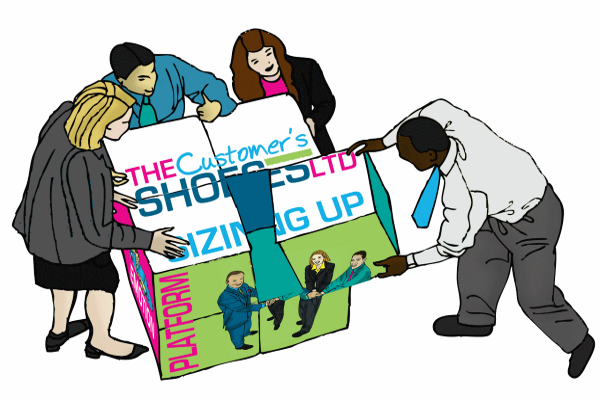 By analysing the customer journey and considering where the PinchPoints® are you can begin to build up a picture of the Emotional Footprint® your business leaves on the customer experience. The perfect customer experience would be designed in such a way that the customer would experience a seamless, faultless experience that delivers upon all of the customer's tangible and emotional needs and expectations. But designing, delivering and developing this so that customers experience it time and time again, is almost impossible. After all there are so many factors beyond your control. If you can’t fix anything else about your customer’s experience, make sure the end of it is as positive as you can make it. Because… when we evaluate our memory of an experience, we are biased towards remembering the end, and the peak (either positive or negative). Like a shoe, the negatives represent the PinchPoints® in the customer’s experience…and like wearing a shoe when I experience points at which the ‘shoe’ pinches I will think twice about choosing that shoe to wear again. To some degree, we can even out the PinchPoints® by applying NiceTouches®, actions that are designed to minimise or eliminate the negative feelings triggered by the PinchPoints®. Daniel Kahneman, a Nobel Prize winning Psychologist studies cognitive illusions These are not like the visual illusions you may have seen. Cognitive illusions are mistakes of judgment, not perception. 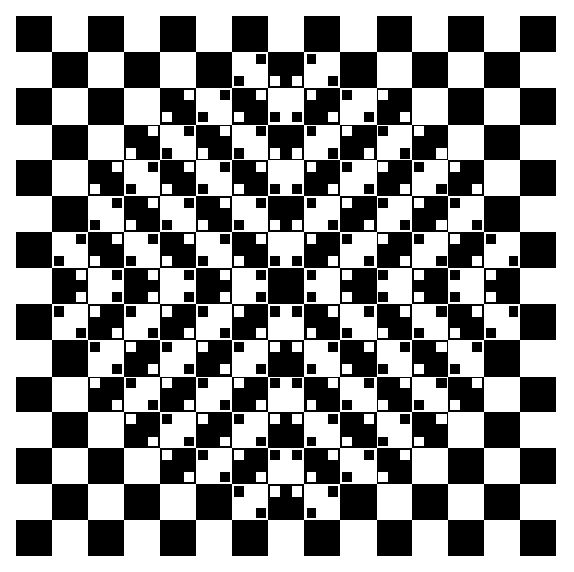 An example of a visual illusion can be seen in Akiyoshi KITAOKA's "The Bulge", where the floor appears to bulge out, though this image consists of only squares. Anyway, Kahneman studies cognitive illusions to understand the wiring of our decision-making processes not tricks on our sight. Kahneman and his colleagues studied a number of situations, such as painful medical procedures, which were evaluated by patients as less unpleasant if the end of the procedure was less unpleasant than the preceding part. A simple example can be seen in a children’s dentist practice, where often the child is given a treat at the end of a visit in order to improve the overall and final impression the child has of the dentist. This is a NiceTouch® applied as the dentist has figured out a successful strategy to manage the memory of the event. Going the extra mile with your customers are all examples of a NiceTocuh® in action. What are you doing to ensure that the end of a customer interaction in your business is as positive as possible? Are you adding a NiceTouch® and giving a subtle reminder to your customer stating what a wise choice they have made? If you could walk a mile in your customer’s shoes, how would it feel, would it be full of PinchPoints® or NiceTouches®? And would you be glad to kick those shoes off or reach for them again like a favoured pair? And when the pinch gets too noticeable and you handle customer complaints do you leave the customer with a final positive experience or just get them out of your own experience as quickly as possible leaving them feeling the pinch.